2018 health Fair was a huge success ! 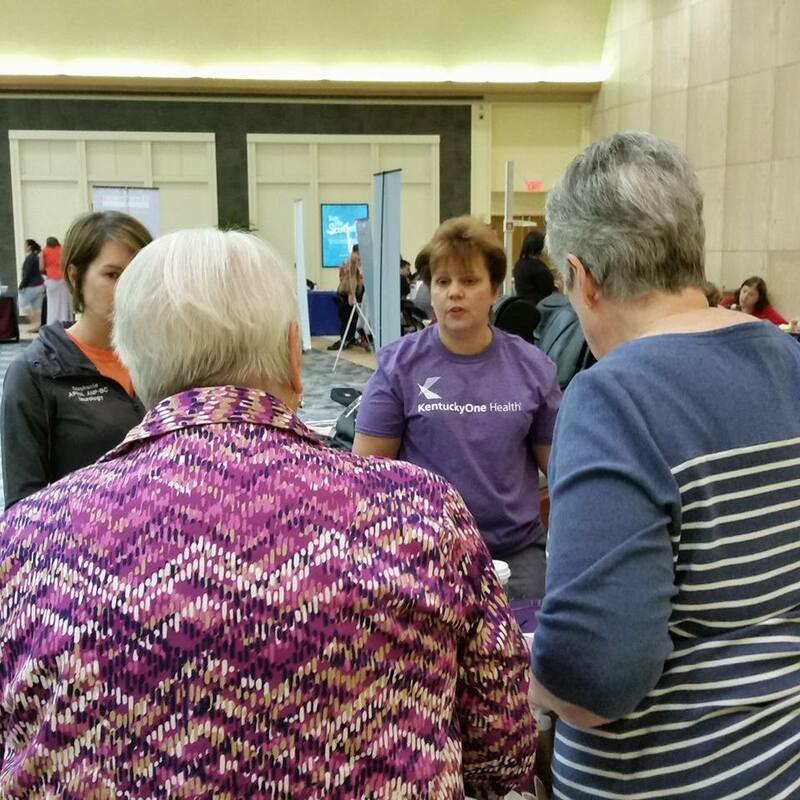 The Kentucky & Southern Indiana Stroke Association held our annual Stroke Awareness Day Health Fair on May. 14th 2016, at the Jefferson Mall in Louisville KY. This is one of our largest awareness events spreading educational material, advice, activities, resources and goodies to the community. We love to be able to put on an event of this magnitude that supports our mission to the prevention of stroke through education and awareness. This year is not unlike the others going down to be another successful day at the Jefferson Mall. Kicking off our newly added activities to bring in the younger crowd and their loved ones to promote education and awareness to all ages. Stroke Awareness reached more in our community by way of support from our sponsors.